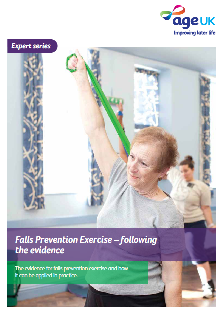 Document Purpose: To explain the research base for falls prevention exercise to give a better understanding of the programmes that have been shown to be effective in preventing falls. 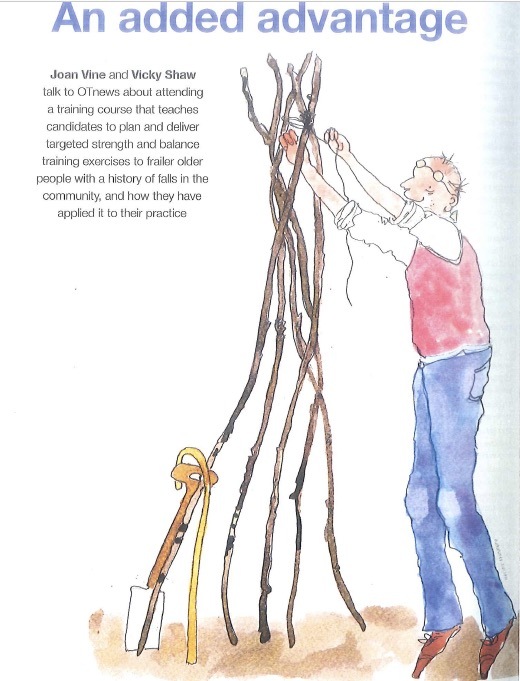 Target Audience: Clinical Commissioning Groups, Public Health professionals, commissioners of care services, health and care service providers, local Age UKs and other voluntary sector providers. 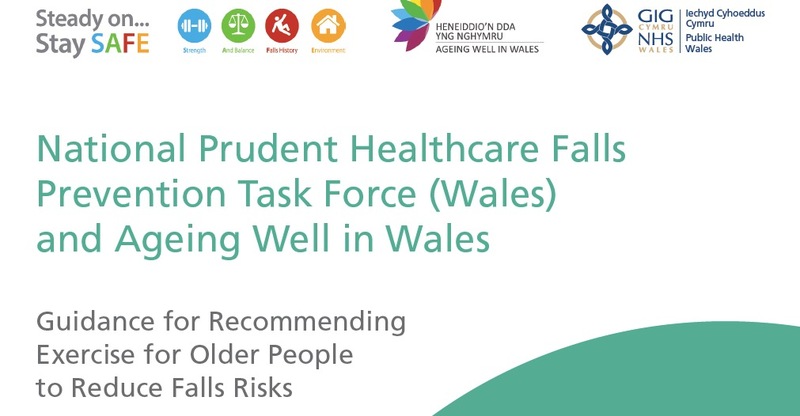 Professor Dawn Skelton was an advisor on this document produced by Age UK. 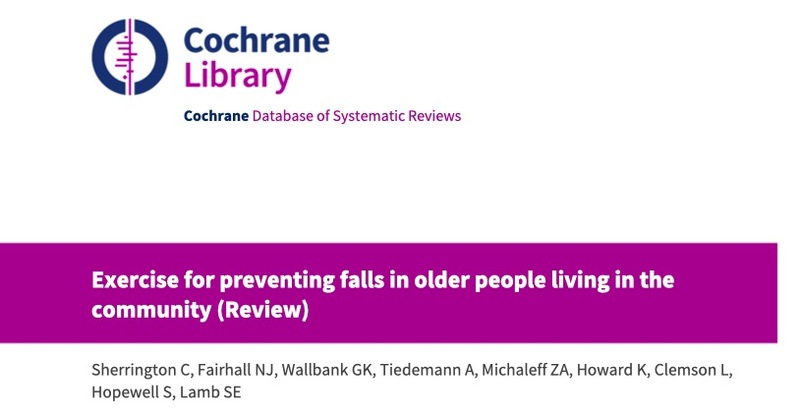 This is a MUST download for all commissioners of services, clinical commissioning groups and providers of exercise to older people at risk of falls. Download the document here.